As many as 19 people are reported to have died in severe flooding and landslides caused by a tropical cyclone in eastern and central Java, a disaster mitigation agency official has confirmed on Wednesday. “Thousands of homes, hectares of agricultural land and public facilities are also flooded,” said National Disaster Mitigation Agency (BNBP) spokesman Sutopo Purwo Nugroho, as quoted by AFP. He elaborated that landslides in East Java and Central Java claimed 15 lives, while four others were killed in floods triggered by the cyclone named Cempaka. 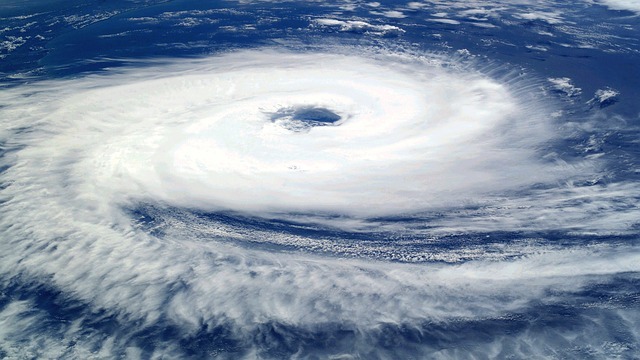 According to BNBP, the cyclone is expected to move away from Indonesia later Thursday, but it may not spell the end for flooding and landslides in Indonesia, as extreme weather could persist throughout parts of the country. The agency added that those affected by the disaster are urgently in need of blankets, clothes and inflatable boats. Massive winds from the cyclone has earlier been reported to have been blowing ash spewing from Mount Agung towards Bali’s popular beaches. The Centre for Volcanology and Geological Hazard Mitigation said that should the eruption occur, the cyclone could send the hazardous ash to more populated areas. Indonesia is prone to natural disasters and is often hit by floods and landslides. A landslide in Bali in February of this year killed 12 people, including three children. In September 2016, almost 30 people died in devastating floods and landslides in Garut, West Java.